All American Medical Transportation provides safe and reliable services for those who require assistance with non-emergency transportation. Our goal is to enable independence for clients in the community so they can continue living their lives without anxiety and stress. 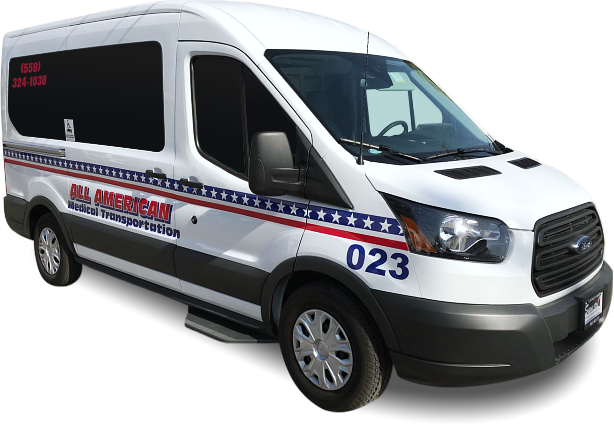 Founded in 2005 by Mr. Daniel Semerdzhyan, All American Medical Transportation is dedicated to helping our passengers reach their appointments safely and quickly. We make sure that you will not miss out on any appointment just because you do not have any available means of transportation. Safety is our number one priority. Our drivers will make sure that you are transported to your destination in a safe manner. 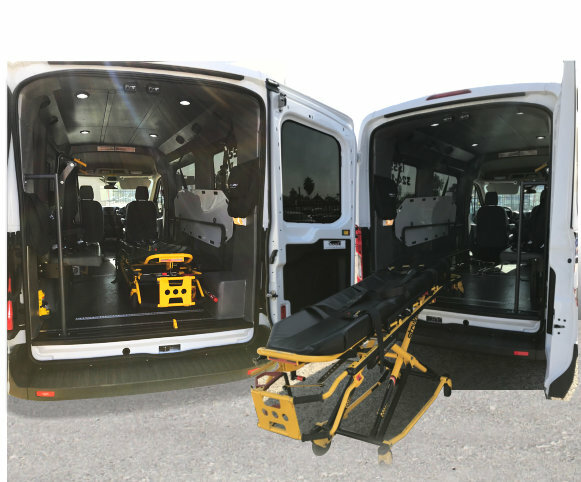 Our vans are equipped with state-of-the-art rear-mounted chair lifts with security straps, easy grip handrails, and platform gate which will allow you to board the vehicle without anxiety. Our drivers will make sure that you arrive at your appointments on time and will be returned to your home promptly without any waiting. Our drivers are well-mannered professionals who will greet you nicely and attend to your needs until you reach your destination safely. We are only a call away if you need us. You can get in touch with us at 559-324-1038 for your inquiries. All American Medical Transportation provides safe and reliable assistance with their Non-emergency transportation needs. Do you have an appointment to go to? Reserve your next trip with us! Talk to us about any queries you may have about our services. Our contact details are listed below.